Last week, Radnor, Pennsylvania, teachers working without a contract said they would refrain from writing college recommendation letters until October. Since school started Sept. 8, teachers have staged informational pickets and worn black to draw attention to the prolonged contract negotiations. Their last contract, which covered 2010 to 2013, was extended for another two years and expired at the end of August. 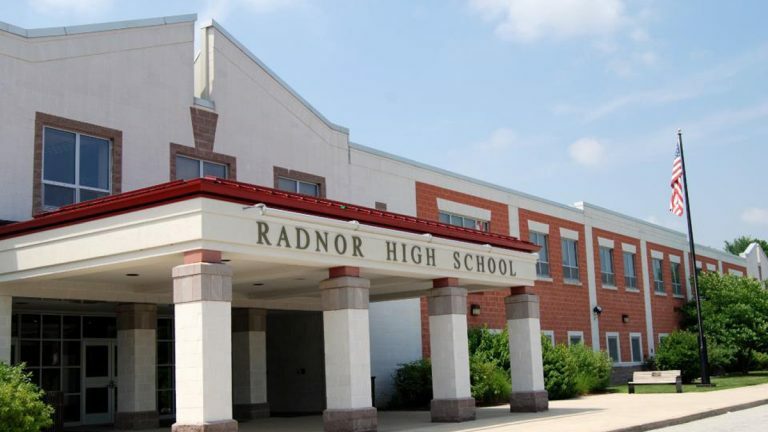 The Radnor Township School District, in Delaware County, is also negotiating with two other unions, representing all other school district employees. Teachers union president David Wood said the school board has been “invested in fields and parking spaces and sign posts” rather than “invested in excellence,” the district’s motto. 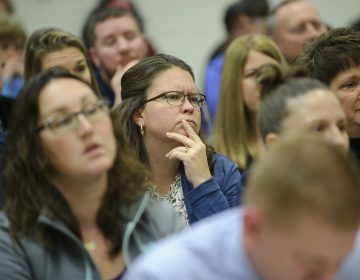 Teachers are asking to be paid on the same level as teachers in competitive neighboring districts, such as Lower Merion, where median annual salaries are up to $20,000 higher, according to the Philadelphia Inquirer. In a statement earlier this week, Superintendent Michael J. Kelly said the board has met with the teachers union six times between January and the end of August. A mediator from the Pennsylvania Department of Labor has been brought in to assist with negotiations. 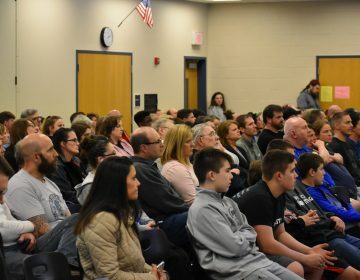 In response to concerns about the letters, school officials held an assembly for Radnor High School seniors Tuesday morning. Some students wore white to an open house to protest being “forced right in the middle” of the contract dispute. 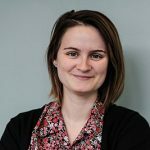 While letters were not being written, guidance counselors had picked up the slack and had also been reaching out to schools proactively to ensure that students could meet admissions deadlines. The union and school board are slated to resume negotiations next week. 'The minute we vote on this, we open ourselves up to a lawsuit,' one school board member said.